Our proprietary and proven data capture technology ensures correct and reliable data. We deliver esports data instantly using Computer Vision on Amazon Web Service’s fastest servers. Why is data integrity important? Simply put, it is your security. By delivering high-quality esports data without anomalies you can create reliable bets, true esports content and drive your business forward. Do you need relevant content that esports fans and occasional esports viewers want to engage with?  Live Scores, Upcoming Matches and Player Stats are some of the data points which the esports audience like to consume. Keep your business relevant with up to date esports data. 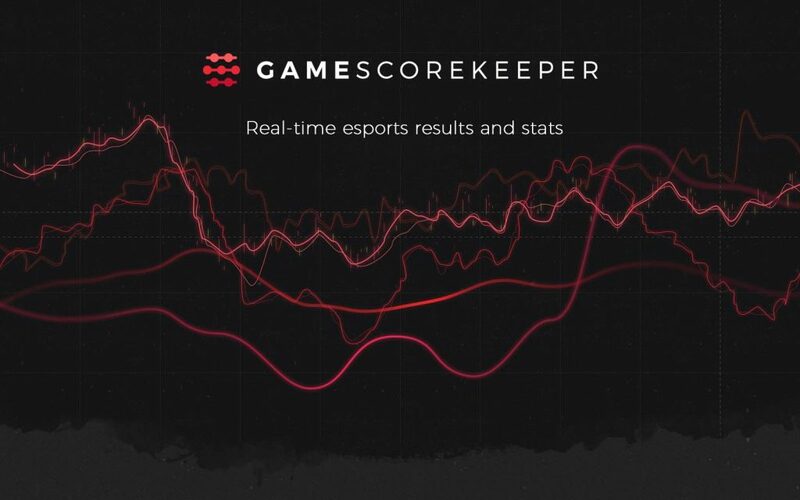 When integrating GameScorekeeper Esports API we offer free support and a well-documented API so you can get the right esports data and start focusing on your core business. With data coverage on LOL, CS:GO and DOTA 2 we provide data on ~85% of all esports viewership. From Regional Leagues to World Championship. All leagues from The International to Galaxy Battles. Want to get in touch? Send us a message or give us a call!